Debit card issuers have recently started to extend their services in order to facilitate transactions with cryptocurrency. Crypto debit cards work just like regular prepaid debit cards where you deposit money on them and then use them for spending. For those of you looking to spend Ether offline or online in a fast and convenient manner, applying for an Ethereum debit card would make sense. Today we will be discussing which are the best debit cards for Ethereum. 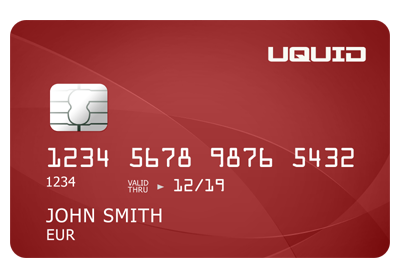 Uquid is issued by a British company, and it provides both virtual and plastic cards. It is among the most popular cards in the community, as in addition to Ethereum it supports 80 different assets, including Dash, Litecoin, Ripple, and Monero. Uquid offers fiat support for three different currencies: USD, EUR, and GDP. Your crypto is spent at the current market value as they are taken from your wallet account. The company is most favored by crypto travelers or individuals that have no banking arrangements. The card can be used to make payments for various products and services from retail, pharmacy, public transportation, mobile payments, and even home utilities. Uquid card owners can even receive payments from PayPal, freelancing, gambling sites, and many other activities. The biggest advantage is that Uquid can be withdrawn from ATMs located in over 34 different countries. TenX is another Ethereum debit card provider that is praised for being versatile and having attractive rewards for its users. The card charges no transaction fees, and another attractive bonus for card users is that they have the possibility of earning 0.01% in cash back, in addition to other platform rewards. TenX lets users spend their Ether in almost 200 countries, enabling users to spend at over 42 million points offline and online. Users can then convert the crypto into fiat money, making the card ideal for avid crypto globetrotters. Another impressive thing about TenX is that they successfully managed to raise nearly 65 million in funds on the Crowdfunding platform. Monaco is a plastic debit crypto card which enables its users to exchange Bitcoin and Ethereum into fiat currencies at current market value. TenX also offers its card users rewards of up to 2% in cash back for their purchases. It features an app which can be synced to the card allowing for the user to activate and deactivate. Monaco is still regarded as one of the best-selling crypto cards, having a market value of 200 million. 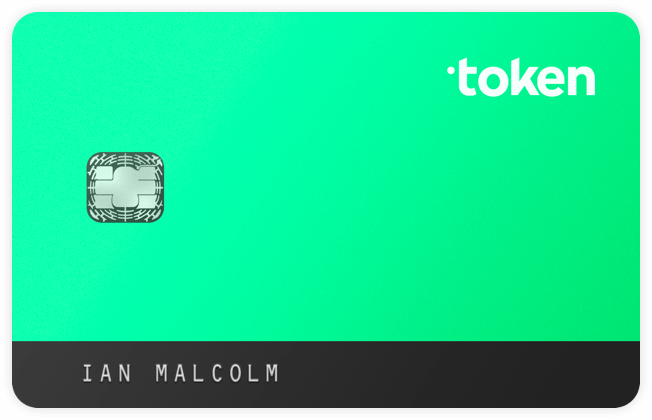 The Token card allows for multiple currency management due to the fact that it runs using blockchain technology. The user is able to convert his cryptos into fiat currencies as USD, Euros or GBP. Token also has partnerships with Bancor, Melon port, and Digix. The company enables consumers to access cash back through their “Cash and Burn” platform. For investors that are keen on contributing to ICOs, Token card allows them to participate, exchange, and receive ICOs and crowd sales. The Bitwala Visa was launched in 2012 by a Berlin-based platform. It is currently used by 15,000 users from across 120 countries. It provides fast international bank transfers, which makes it convenient to use for international traders and freelancers. The Bitwala Visa supports not only top cryptos such as Ethereum and Bitcoin, but also 40 other different altcoins. The card can be purchased in plastic and virtual format. It also supports a wide array of fiat currencies such as VND, AUD, JPY, KRW, EUR, GBP, in addition to other South American currencies. Its ShapeShift collaboration allows it to accept several altcoins as top-up methods, including Zcash, Dogecoin, Litecoin, and Monero. Bitwala comes with three membership accounts, each featuring different monthly top-ups, withdrawal and monthly limits. Wirex, previously known as E-coin, is a trusted debit card issuer which supports more than 50 cryptocurrencies including Ethereum. The card is supported in both virtual and plastic form and linked to the users’ Wirex crypto wallet. The card supports conversion into USD, EUR, and GBP fiat currencies. 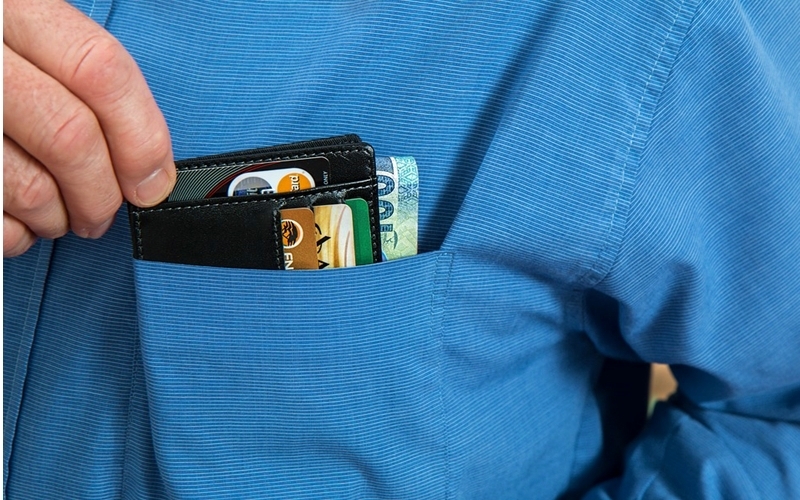 The Wirex card can be used anywhere VISA is accepted, however, the card is only available to residents from EEI. No fees are incurred for in-wallet cryto conversions, and maintenance fees are $1.5 per month. The ATM withdrawal fee within Europe is $2.5 and for the rest of the regions $3.5. 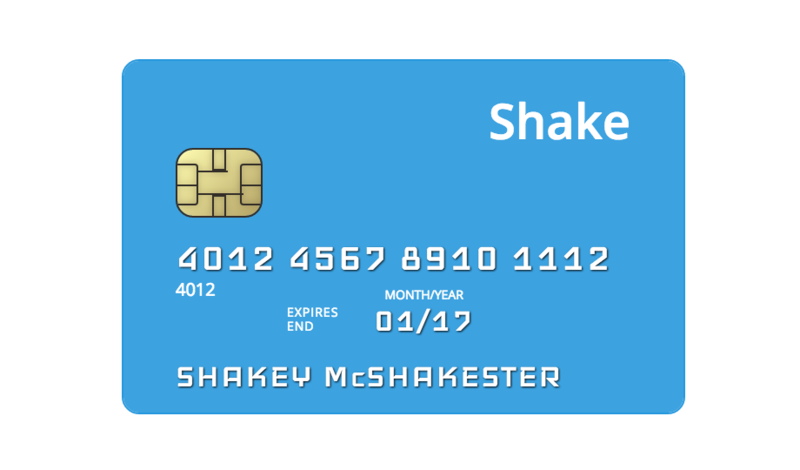 Shakepay is a simple to use debit card, having a more traditional approach. Aside from Ethereum support, it also allows users to use Bitcoin and DASH. Card users are able to send payments in the supported coins to an allocated address at which said coins are instantly converted in their equivalent value in fiat currency. Shakepay can be purchased for $15 and incurs a maintenance fee of $1 per month. There are also loading fees charged for Bitcoin, Ethereum and Dash, which are 1% and 3% for the latter two coins. So if you are looking to spend Ether with a debit card, these are some of the best options from which you can choose from. Remember to select the wallet according to your country’s fiat currency and also if it the service is supported in your country.